At the end of 2014 as I was making my Best and Worst of list, a void lingered that I was missing something great; memorable; different; an experience I thought would come with seeing Interstellar or Gone Girl . Often, no matter how many great or good movies we see over the course of the year, sometimes what we truly count on are the experiences; a movie that makes you remember who you were with, what you were doing, how you felt when something shocked or excited or made your pulse race. Of course not every movie is going to be a visceral experience, which is cool because they all can't make you feel emotionally cathartic walking out of a theatre on cloud nine or give you something heavy to ponder about for the rest of the day...but when a year doesn't have a marker; a movie that really stands out from the crowd, watching movies for pleasure and for blogging can feel a little bit empty and glib. 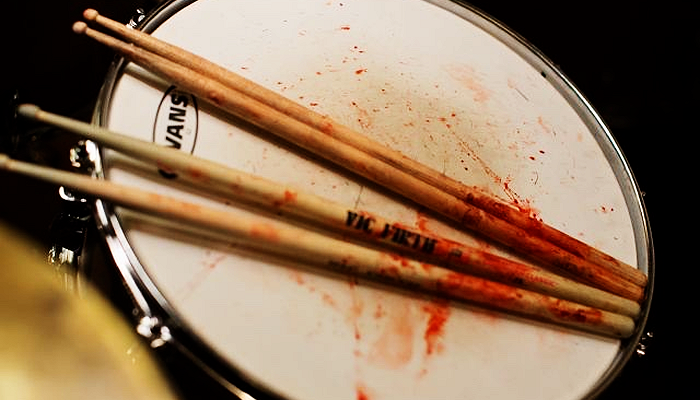 Part of me truly wishes I had seen Whiplash last year, even if it only officially ended two weeks ago. Because I don't know what will compare for the rest of 2015. 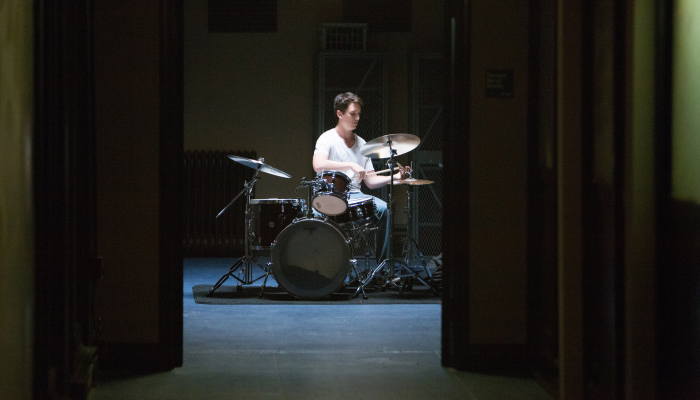 Shaffer Conservatory of Music's halls are quiet in the early hours of the morning, or booming with late night parties and kids relaxing from their work-load.Nineteen-year-old Andrew Neiman (Miles Teller) wants to be a great jazz drummer. But Neiman, friendless and away from home, practices, and practices, and practices. He hasn't been given a thumbs up by his teachers or family for possessing some level of potential to be a great drummer, and could easily just disappear in the throngs of his peers as far as being seen for his talent...but nothing is going to stop him from living his dream. Around those same halls lurks a top dog with a huge bite. Terrence Fletcher, jazz pianist and conductor, stalks for the right musicians he can take into his studio band and aspire them to greatness. His sought-after tutelage, however, comes with the price of in-your-face berating, chair throwing, and manipulating your ego to feel high on cloud one second and drop-kicked to oblivion the next. When Fletcher casts his net around Neiman to join his band, we come to question from their battles of mentor versus apprentice: How far do you need to go to become great - or push others towards greatness? A story, or theme, of this magnitude is usually fitted for a sports film where a coach mentally and physically abuses his team to succeed in a big game. We often forget the blood, sweat, and tears sacrificed into any art-form, and in an electrifying and enthralling feat, Whiplash takes jazz to a whole new intimidating level. Young Neiman's hunger for acceptance in pursuit of his dreams is not met with the greatest enthusiasm by his father, who is loving and supportive but does not necessarily validate his son's goals on par to his nephews making Division III football. Replacing that void of personal and familial happiness over success is a manipulative professor who never indulges in settling to tell his students "Good job". Instead, the smallest mistakes set him off into anti-Semitic and homophobic insults, pitting his students to compete against each other for the core positions, and fires them for no coherent reason other than not meeting his impossible standards. Played by J.K. Simmons, primarily known as a character actor who has starred in pretty much everything you've ever seen but never noticed before, gives a complex portrayal of an abrasive mentor full of delusions of his own grandeur. In every scene, he commands the room with his clean-cut appearance of a black shirt and jeans and kind smile masks insufferable fury. Fletcher is a tyrant, and with Simmons bringing him to life, he is also magnetic and terrifying, bringing out an unforgettable performance in his lengthy, already memorable filmography. Within Schaffer Conservatory, Fletcher has made it to a certain rung of greatness where his reputation is feared as much as it is garnered with starry-eyed looks from pupils. And, yet once in his presence, his studio band seems to all but cast gazes into the music sheets and pray to disappear. Fletcher's aim is not to wave a magic wand to inspire his students to do well. He believes that success is not without sacrifice, and Neiman follows him down this flawed road to attain the brass ring. Fletcher opts that his tirades will not discourage his students; greatness cannot be discouraged; it's so many artists settling for Starbucks albums as a scar on jazz that can never be healed. This characterization has brought about much criticism by jazz enthusiasts and musicians who claim that a movie like this will only bring about a negative perception of their industry, but I dare to claim that the movie isn't wholeheartedly about jazz nor music but abuse and that of our mentors who we entrust our goals with, and how far they will willing to push us to the edge. Fletcher is not a teacher worthy of respect nor admiration, and the movie does not go out of its way to say this is what jazz or musical education is like - but it can't be denied that within the arts, characters like this exist, and even Fletcher is to a degree, an exaggerated figure of the director's own personal experiences. In any right, as strongly, and rightfully, Simmons' performance is yielding award show attention, speaking more strongly to me was Teller's performance. If ever there was an underdog chewed up and spit up by his owner, and yet displays as much determination to break free, it might be Andrew Neiman portrayed by Miles Teller. It's obvious when Fletcher takes on Neiman and challenges him to the nth degree to earn his permanent spot in the band, Fletcher nearly meets his match. As far as Fletcher goes to discourage Neiman to give up, the young kid increasingly perseveres with the same savage tenacity it might take to reach his own idea of success and Fletcher's as well. Known for his early work in movies like Divergent and The Spectacular Now, Miles Teller turns the few dry-humored, good-hearted roles he's played so far on its head. The conflict pierces through the tension between Fletcher and Neiman, and both men bring tension into the room just with a few glances or a few creative cursewords. Matching against Simmons in his unapologetic barbarity is Teller, who delivers his characters' determination with fierce gravitas. Over the course of the 107 minute running time, Neiman grows from the young drummer feeling out of the loop with his fellow musicians to dangerously similar characteristics Fletcher. He goes from someone on the cusp of prospering relationships with a young woman and comfortable family relationship with his father to severing all emotional ties to everyone, except Fletcher - who acts like a dual father figure. In the hub of his room where he obsessively practices scales until his body is painfully contorted, his cursewords are marred by his incessant drumming, and he uselessly band-aids blisters that are too slick with blood to hold, we're witnessing how a prized stallion must be broken before it can reach its potential. And, Teller gives us enough and then some to believe that perhaps he is the one who can survive Fletcher's House of Terrors. Interestingly, Teller doesn't go out of his way to make Neiman likable. 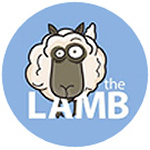 By mere circumstances of the story, he is the underdog. But, Teller's displays enough awkward charm and glints of giddy pride, which over the course of Fletcher's influence becomes self-indulgent narcissism, to allow us to still root for him when his passion grows into an unhealthy addiction. Director and writer Damien Chazelle removes the usual Hallmark treatment we are used to when it comes to juvenile schooling and the arts. 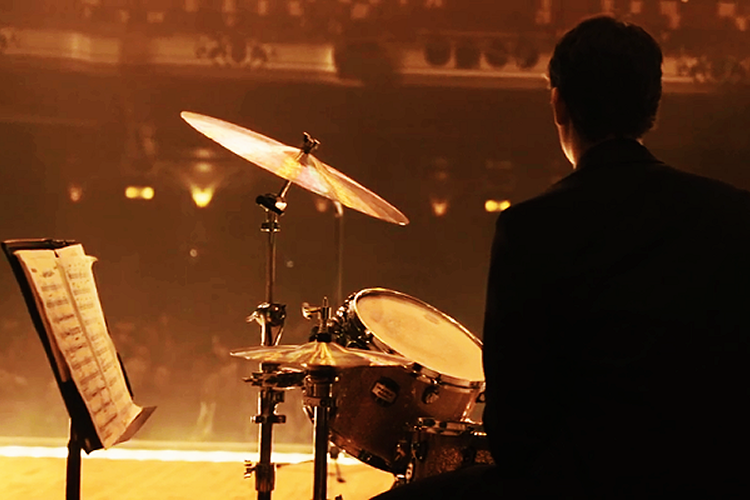 Based on an experience of his own as a drummer with a terrifying conductor, Chazelle churned the memory of his teacher into a script. First, it premiered as a short for festivals, which allowed enough finance for the full-length version to be made. For being completed in only nineteen days, the movie paces along in a heart-pounding series of acts that leaves to a dramatic and unforgettable showdown between master and student. This is not Glee, or your Busby Berkeley musical starring Judy Garland and Mickey Rooney. Chazelle was challenged at a lot of aspects of filming to make the movie and characters softer than what's in the final product, and I feel it's refreshing to see a movie of this subject not handled with kid gloves. Jazz, or music in general, isn't so much as a central figure in this film as a melancholic score might be appreciated in another dramatic movie. Instead, Chazelle takes jazz and turns the thrumming of Neiman's obsessive drumming into a thrilling script and a series of punishing musical sequences that are transfixing as well as emotionally draining. The movie's ambiance also offers false safety-nets in its production design. A major reason for the electrifying energy of the film must be credited to Sharone Meir for cinematography. The camera moves smoothly throughout the rehearsals and performances (which took hundreds of storyboards to map out) to close-ups of the actors and instruments. Its movements have a way of making you feel like Fletcher is yelling in your face or peering down at Neiman in a way as if it is Fletcher himself jeering down at him with his criticizing gaze. The production design by Melanie Jones also, often warmly lit in orange glows and contrasts to cold, sharp blues and greens, conduces us to feel always under a militaristic regiment in a world and school ready to swallow us whole - much like the heavy climb Neiman is always facing. 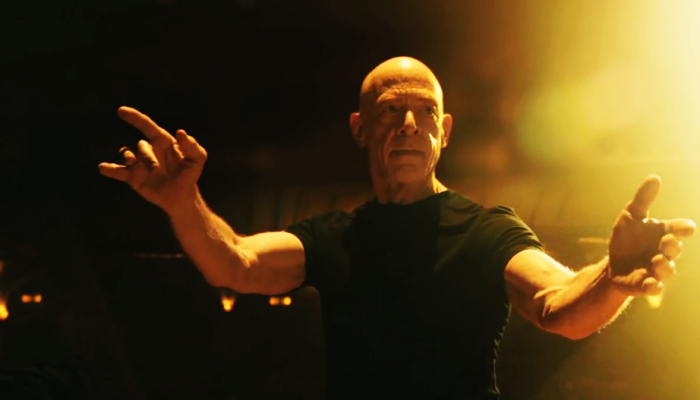 Though jazz is not the first thing that comes to mind necessarily when I think of Whiplash, it is the artistic component of the movie that cannot be overlooked. 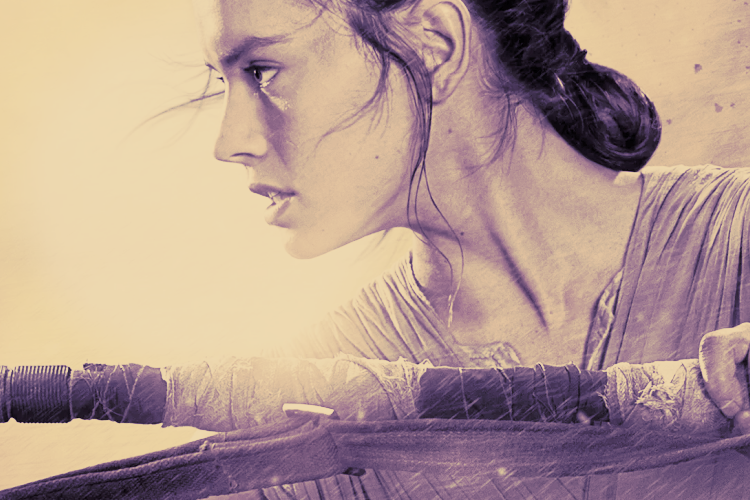 It takes place in the background, or as a tool of questioning greatness or being great. No doubt Fletcher's charts are music to your ears in the moments you can hear them in-between practicing and curse word-laden freak-outs, but the movie thrums the question about the price of art, and for some, the achievement to be great can be as punishing as training for a marathon. Interestingly, as Neiman pushes himself to the brink, rarely is there a call for the inspiration of jazz or music itself. Neiman worships drumming, practices endlessly, and looks towards his idols either by listening or watching them repeatedly. However, the movie is lost on the idyllic ways music education or any artist might cruise for inspiration; to pursue their passion for the love of it, to jam with friends, or study music theory. Instead, an aspiring student locks himself away in hopes that making his passion his only focus is what will launch him unto another stratosphere of glory. Just as Neiman has the drive to reach for the stars, Fletcher (unlike most music educational teachers) is not in the business of helping develop a well-rounded artist. In this way, the movie is not a documentary of jazz or how it has inspired real jazz artists - since it's tone is now getting criticized of something it was not intended to be. Whiplash is a cold calculating look at the "exposure promise" made to by schools and their professors to wide-eyed students willing to go above and beyond for the brass ring. When schools give everyone a gold star just for participating, does this drive art to be mediocre and bland instead of distinctive and revolutionary? By film's end, Chazelle challenges us to question is it worth it. 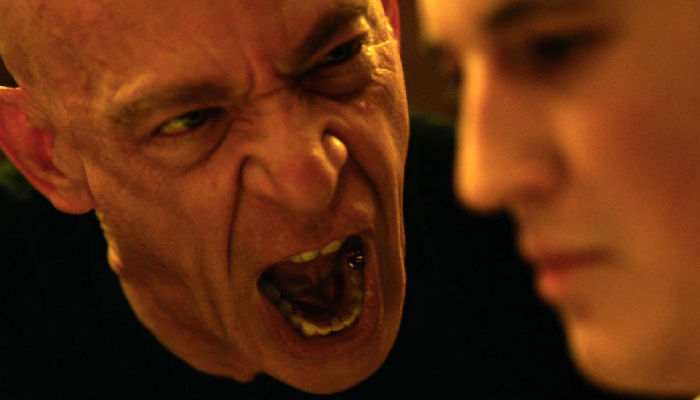 Whiplash is bizarrely brilliant. The hostile and ruthless conflict between Fletcher and Neiman, and even Fletcher and his other suffering pupils, calls on so many ideas of the mentor-apprentice conundrum. Chazelle's work is a memorable contention between two characters, and a visceral experience to debate art and the price of it. 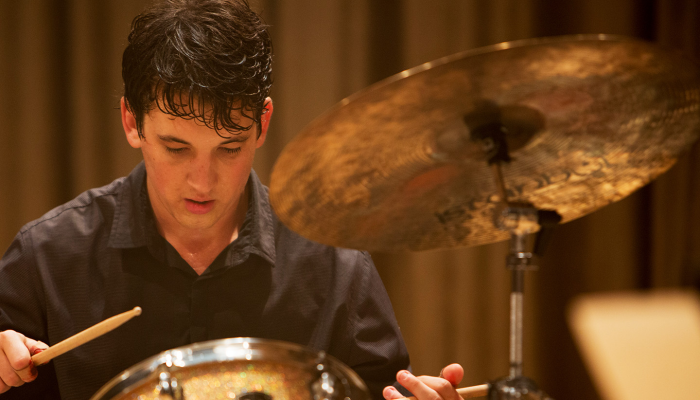 Have you seen Whiplash? What are your thoughts?